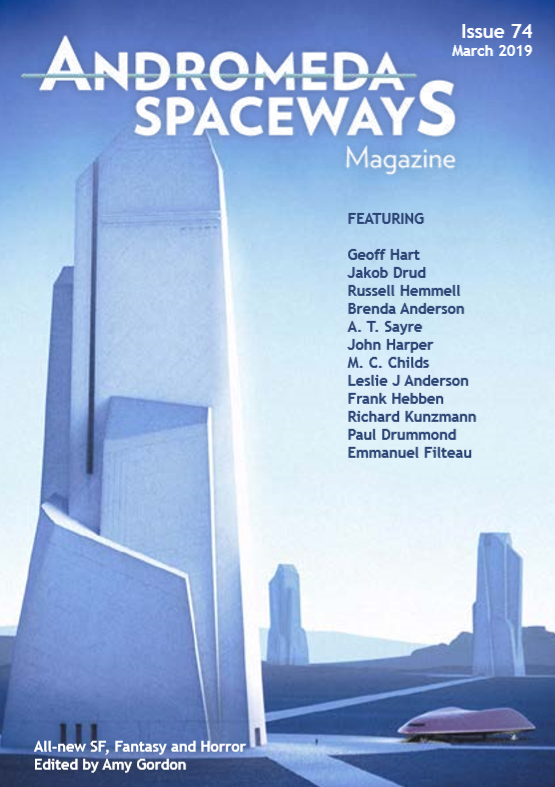 Issue #74 of Andromeda Spaceways Magazine out now! Welcome back aboard Andromeda Spaceways. 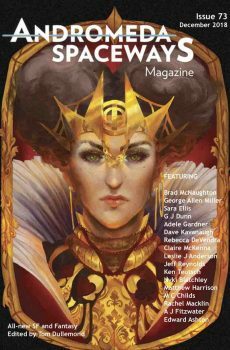 I’m Amy—your captain for our ship’s 74th journey into the world of speculative fiction. Please make sure your safety harnesses are fastened and your seats are in the upright position. Oh, and don’t worry about not hearing anything over the engines—all this information is being beamed directly into your brain (don’t worry, subliminal advertising is strictly prohibited on this spacecraft).